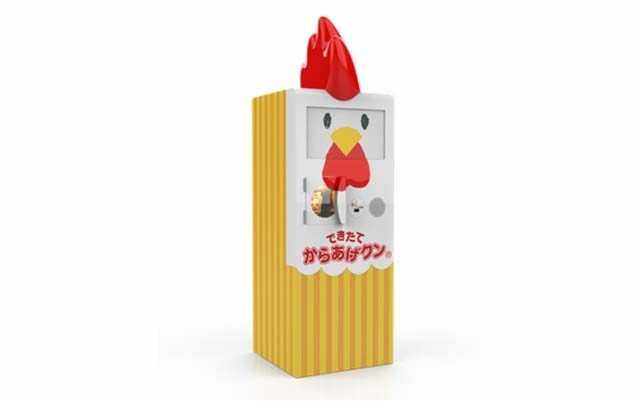 Major convenience store chain Lawson Inc. has launched an automated 153cm tall robot chicken (Karaage-kun) to cook and sell fried chicken (karaage) at an outlet in Shinagawa Ward, Tokyo, that will speak in broken English when confronted with a foreign customer. Karaage-kun is an AI robot, so basically indistinguishable from a human clerk. The designers say it cooks karaage 80 per cent faster than human clerks and speaks 60 per cent more broken English. “Unfortunately, Karaage-kun cannot distinguish between halfs and quarters so they will just have to take one for the team,” says Lawson President Sadanobu Takemasu. Karaage-kun is expected to work overtime on December 25 without gratitude or extra pay.